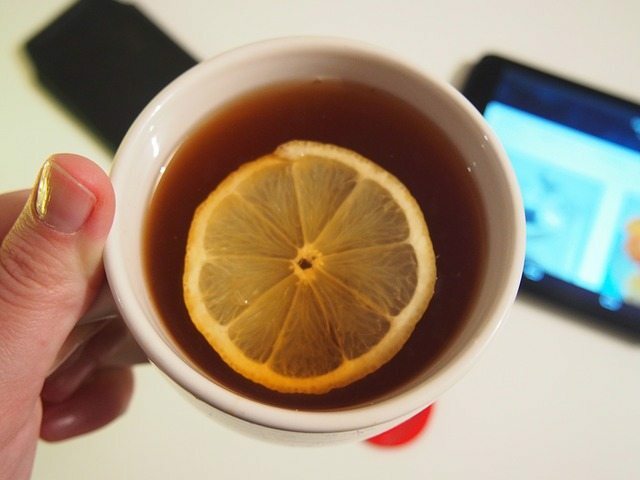 Are you still fighting off a nasty cough or cold? Having had so many of my class participants poorly with terrible coughs and colds, I felt we needed a yoga supplement, to help boost our immune system. Last week, we enjoyed a hot Rose and Echinacea tea, by Twinings (who incidentally are having a half price sale) It seemed to do the trick. So, this week my tea will be homemade ginger, lemon and honey tea. Great for cleansing the body and boosting the immune system: ginger has anti inflammatory properties, lemon is a good source of vitamin C and honey is a great antibiotic and can soothe sore throats. In a small pot over medium heat, heat the water, ginger, lemon juice, and honey. Strain the mixtures into a mug. Why not read more about the benefits of ginger at Positive Health Wellness?